Our Adults are the foundation to our program. Check out our new available puppies. 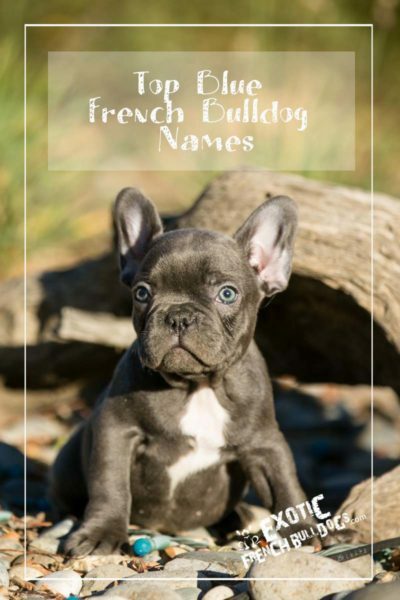 See whats new at Exotic French Bulldogs, frenchie care, recipes and more. Welcome to Exotic French Bulldogs. We are a SMALL Hobby/ Show breeder and pride ourselves on producing the best French Bulldogs in the world. With over 20+ years of breeding experience we are the #1 original producer of exotic colored french bulldogs in the world. 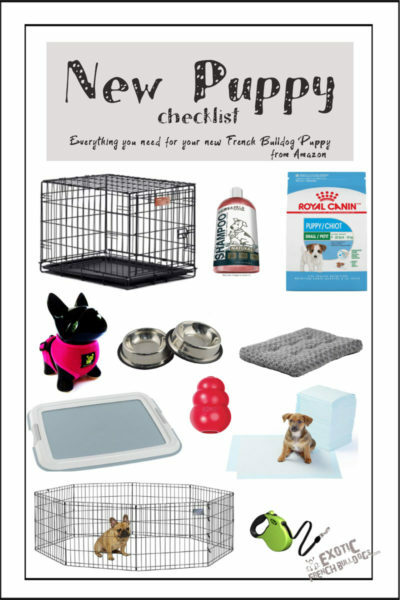 If you are searching for a happy, healthy, home raised puppy, you have come to the right place. All of our puppies are raised in our home, they are NEVER caged or kenneled. We not not just one Breeder but are 3 families that raise the pups in our homes like family. We strive to breed for outstanding temperament and confirmation. All parents are genetically tested and cleared off on their health before we breed them. We produce a VERY limited number of litters which are all planned years in advance. We are NOT a puppy mill, pet shop or back yard breeder. We DO NOT sell our babies to puppy mills, pet shops or back yard breeders. Please email is right away if you are interested in adopting one of our precious babies. WE HAVE THE RIGHT TO REFUSE SALE OF ANY OUR PUPS AT ANY TIME WITH OR WITHOUT CAUSE….. Specializing in the rare Blue, Chocolate, Lilac/Isabella and Red colored French bulldogs. We are located in Southern California (Riverside, CA) and ship puppies upon request. We are centrally located an hour from Los Angeles, Orange County and San Diego, CA. The newest member of the Robertson Family is a Exotic Blue Fawn Frenchie. Willie Robertson with a Blue Fawn French Bulldog belonging to his daughter Rebecca Robertson. We will have 1 Blue Fawn Female NOW Available. Please emial us if you are interested at exoticfrenchies@yahoo.com, Please note these are extremely rare color and are gone very quickly.